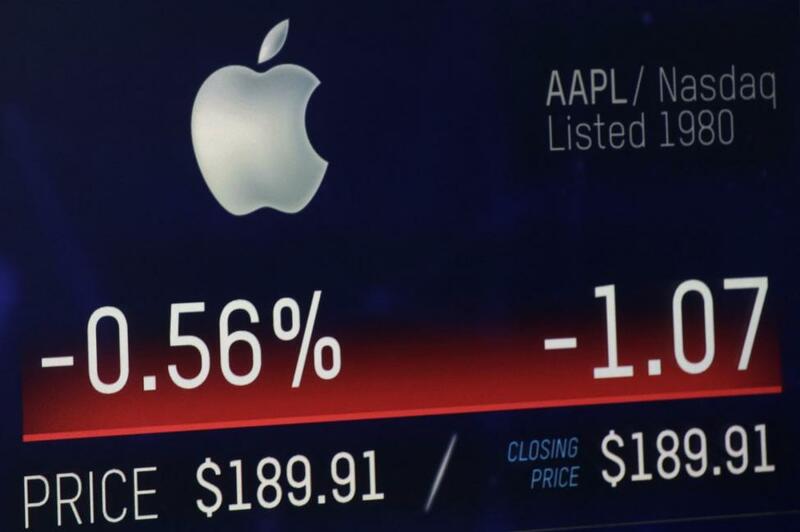 Apple crossed into history on Wall Street Thursday, becoming the first publicly-traded company to reach a trillion-dollar market capitalization. [post_ads]The milestone occurred after second-quarter earnings this week topped Wall Street expectations and pushed shares higher than 5 percent. Thursday, shares jumped on the Nasdaq to $207.05 at one point, a price that translated to a $1 trillion market cap based on the estimated number of outstanding shares.